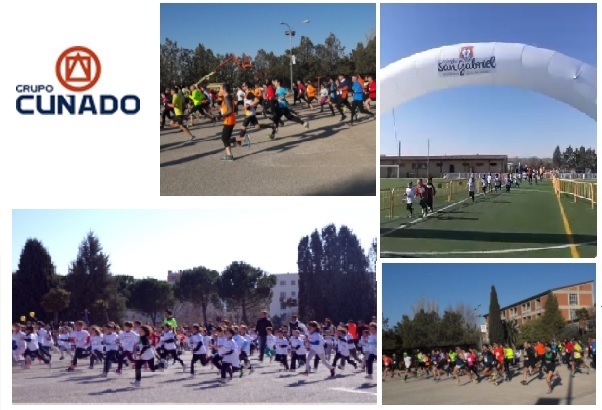 GRUPO CUÑADO continues our social work, supporting an amazing day of sports, health and education by sponsoring the 40th edition of SAN GABRIEL School Cross Country Race, in Alcalá de Henares, where GRUPO CUÑADO headquarters are located. This is one of the most traditional races of the regional season, that began as a School Cross Country and now it is a very popular competition for all ages, where many of our employees have ever run. 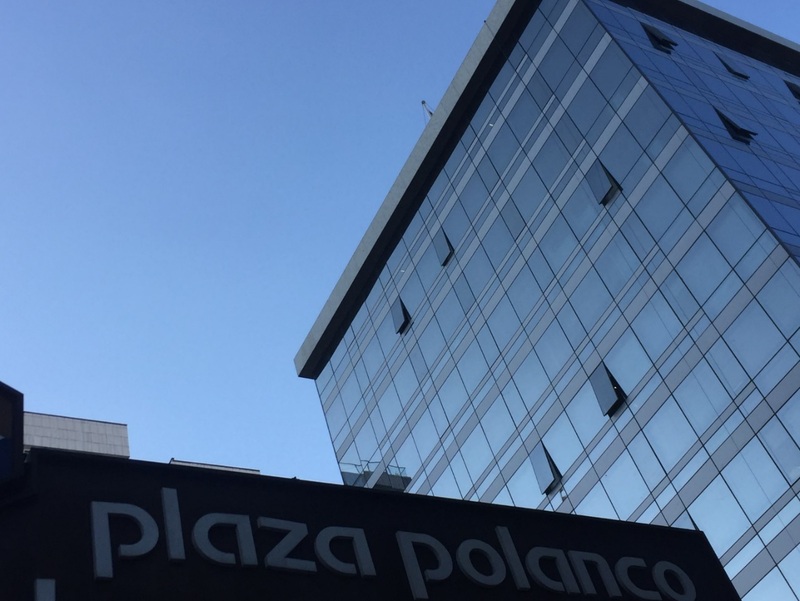 As of February 1st, CUÑADO MEXICO offices will be located in the Plaza Polanco Business District, Avenida Jaime Balmes 11, Torre A, Mezannine M4-A, Colonia Polanco Los Morales, Mexico City. GRUPO CUÑADO is reinforcing its local presence in order to actively support its clients in the Mexican Energy Reform projects.